Ocean and bay views from this charming Normandy Beach custom home. One block to the ocean, this 4 bedroom 3 full bath house has been built to offer easy maintenance both inside and out. Open floor plan features gas fireplace in great room, kitchen with granite counter tops, breakfast bar and ''Viking'' appliances. Master suite on second floor offers fireplace, whirlpool, walk in closet and large deck facing east so you'll be able to catch the ocean breezes. Central vacuum and alarm system, 2 zone heat and air conditioning, large attic with walk up stairs, paver driveway and patio. 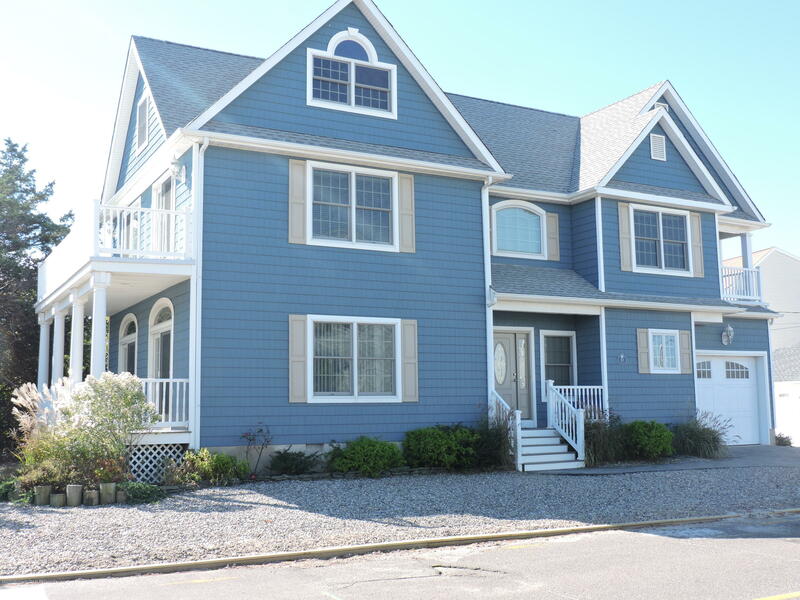 As an added bonus this home has been used as a summer rental for $3, 000 per week and has an excellent rental history.